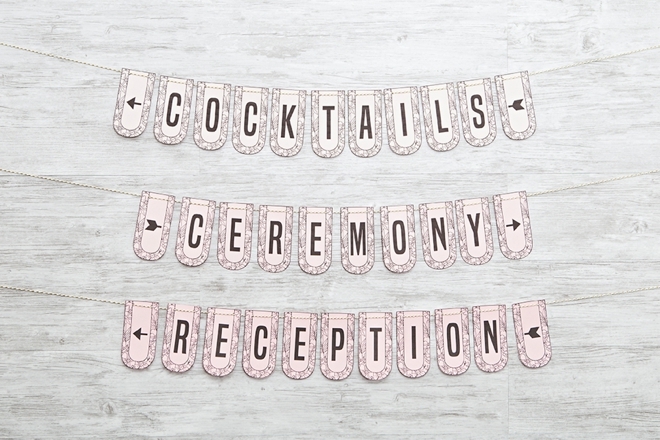 FREE Printable Wedding Directional Banners, SO Cute! 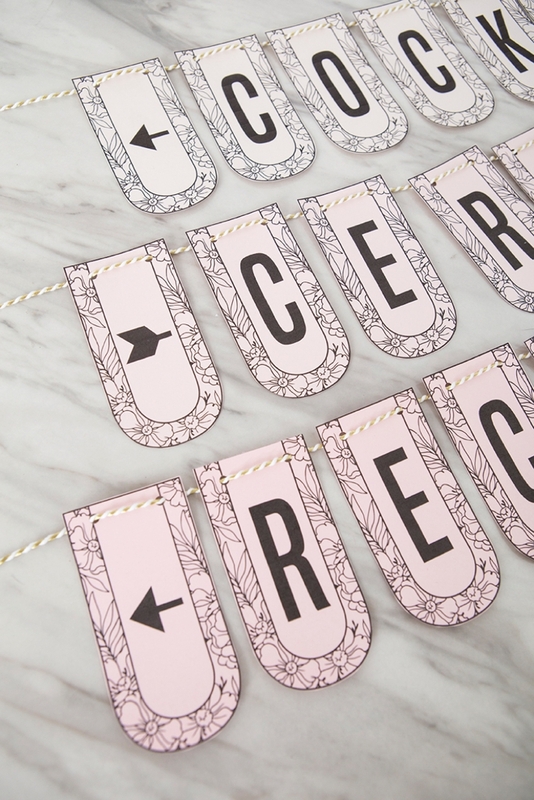 Every month here on the blog we’re going to be sharing a fun + fresh new printable banner design. 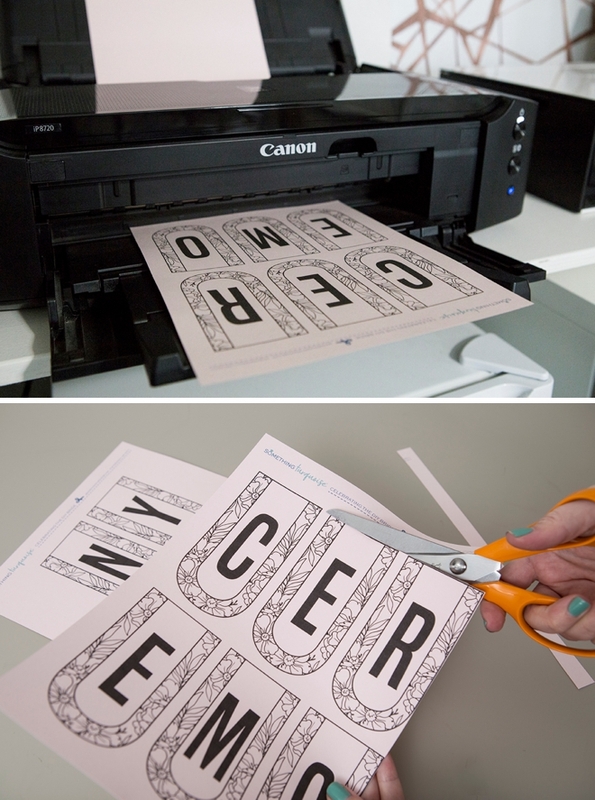 Simply download, cut and hang! 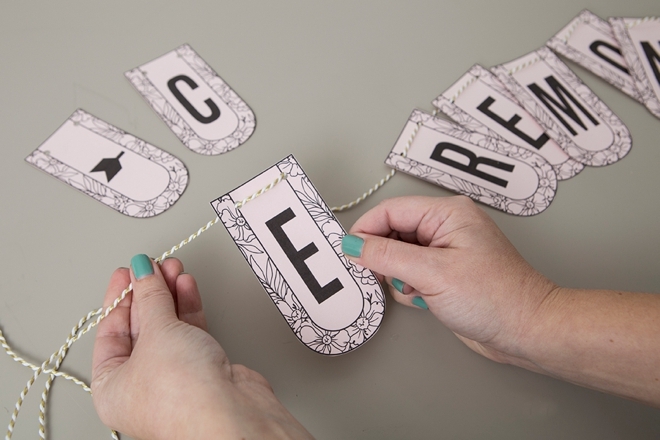 Get creative with how you use them, what you string them on, and what color paper you use. 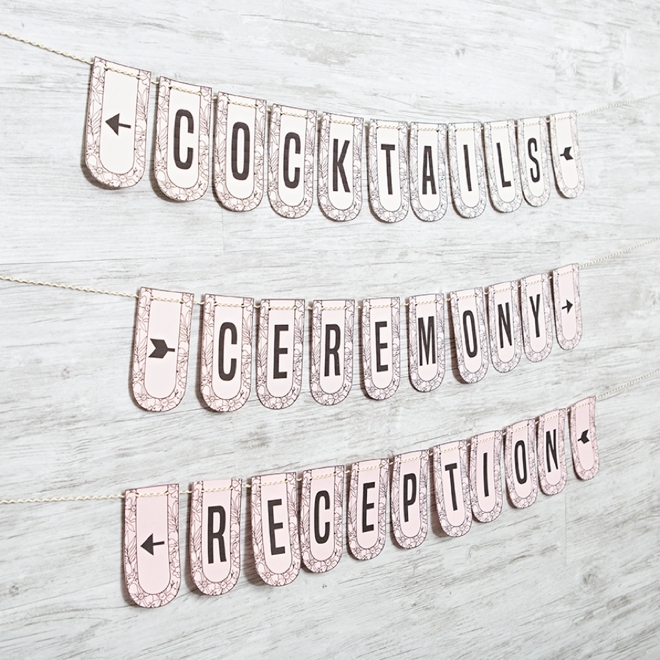 This month, fabulous directional signs for your wedding day! 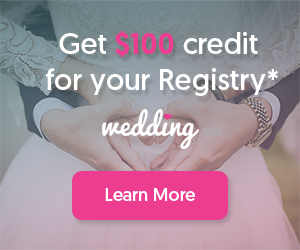 Cheers to chic + free wedding decor! 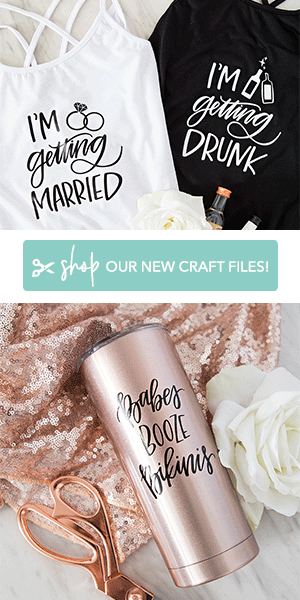 Our FREE banner files at the end of the post! 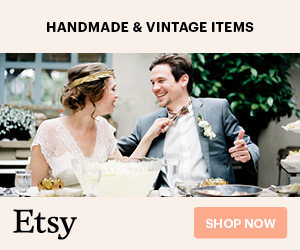 Download the free banner designs at the end of the post by clicking on the graphics. 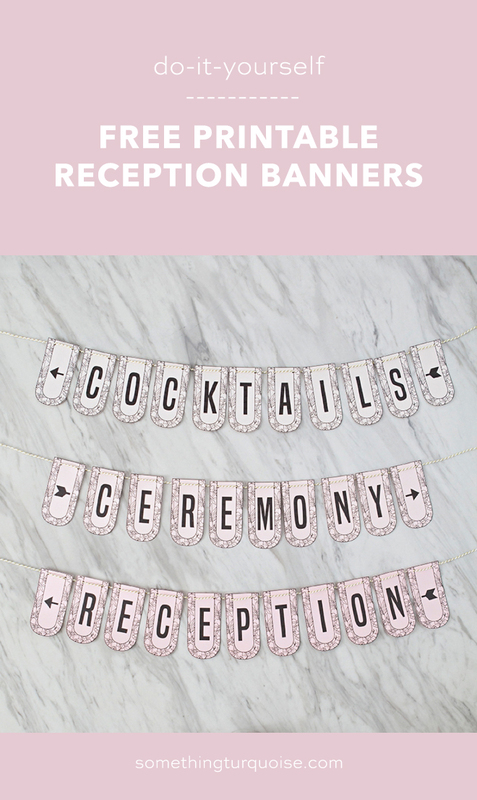 Print onto 8.5″ x 11″ cardstock in your choice of color, then cut each banner tile out using scissors or a paper trimmer. We’re sharing both arrow directions, so pick the one you need and cut it out. 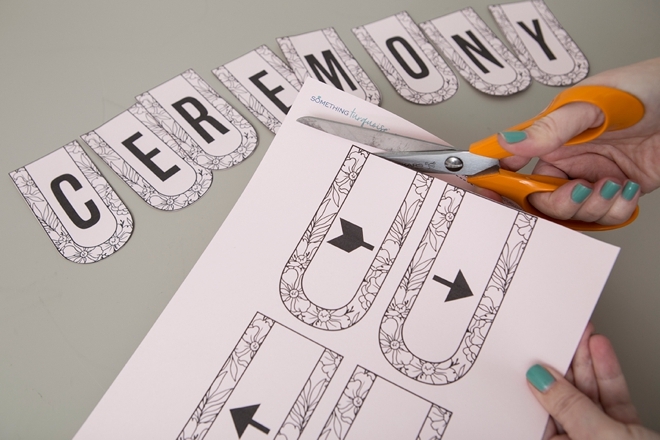 If you don’t know where you’re going to hang them, simply cut out both arrow directions to make the choice the day of! If you’re using the fabulous Crop-a-Dile hole punch you’ll be able to punch holes through all of the tiles at one time! Add holes right on the floral/black line. 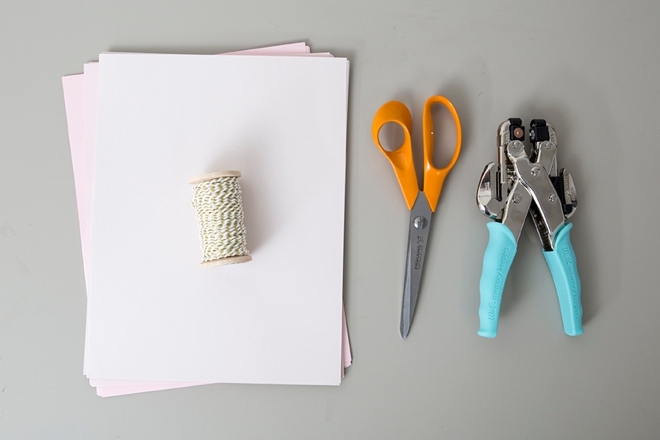 As with all our DIY tutorials, if you create one of our projects please send us a picture – We Love Seeing Your Creativity! If you use Instagram or Twitter please use the hashtag #SomethingTurquoiseDIY and it will show up on our Get Social page. Happy Crafting!